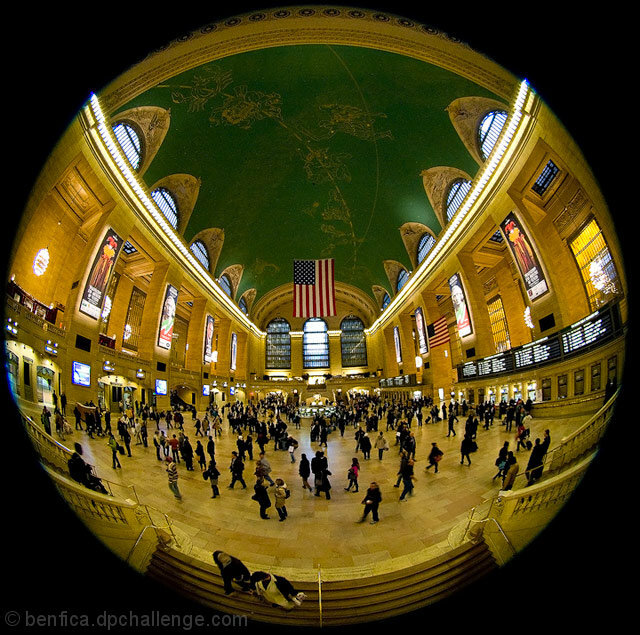 Great use of a fisheye! ah! this is great..never saw GCS quite this way before.. Excellent image, great color and capture of the environment, I don't know what you are shooting here, but the reflective surface works very well for the area and adds texture itself with the apparent trim (may be a reflection) at the top. The dark background around the reflection is wonderful to....this will do very well. such an iconic landmark! nice use of the fisheye lense, which i normally dislike except in some limited sports genres. Ah!! Finally a different view of this Grand grand place. Great, great idea. Proudly hosted by Sargasso Networks. Current Server Time: 04/20/2019 02:14:54 PM EDT.